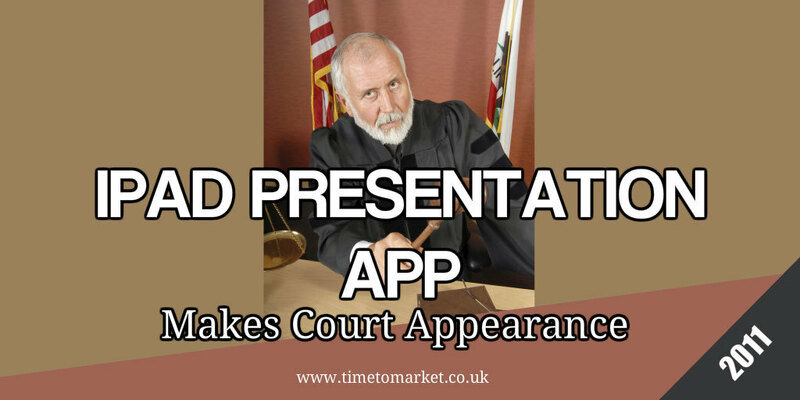 An innovative iPad presentation app is helping lawyers to give better presentations in court. The app, called TrialPad, was developed by Saurian Litigation Support and Kaufman, Rossin & Co and it’s being marketed by Lit Software. The developers of the iPad presentation app claim that it will help lawyers to present their case to juries. That’s because it enables the simple highlighting of words and images. Plus, it allows the presenter to zoom in on key evidence or circle data as they present. All in, it sounds very clever, indeed. Lawyers already use the app in Florida courts to display evidence, documents, pictures and injury x-rays to watching juries. They’ve priced their presentation app at only $89.99. But this iPad presentation app is already number 12 in the business apps iTunes store. But such success isn’t going to the heads of its developers. That’s because they acknowledge that this simple software allows a lawyer to make a presentation with convenience and utility. But, even more complex cases with more evidence to present will still require specialist help from a presentation expert in the court room. And, of course, before the case gets to court. And, yes, that’s good news for Saurian Litigation Support which also offers that presentation support. So, a good business for everyone involved. We can but hope that the juries also appreciate the better range and depth of presentations that they now watch, thanks to the iPad presentation app. 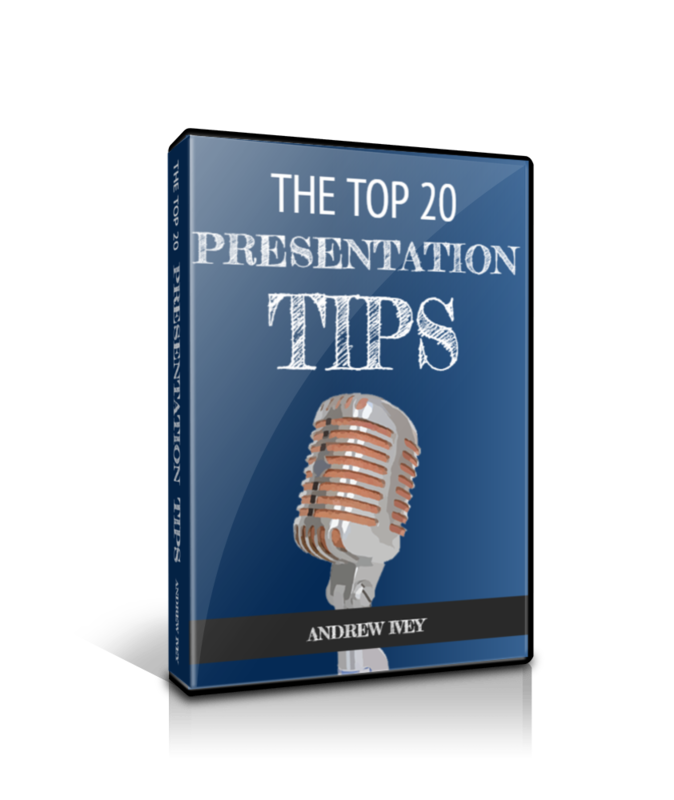 You can discover plenty of presentation tips, hints and suggestions for your next presentation. In court or otherwise. 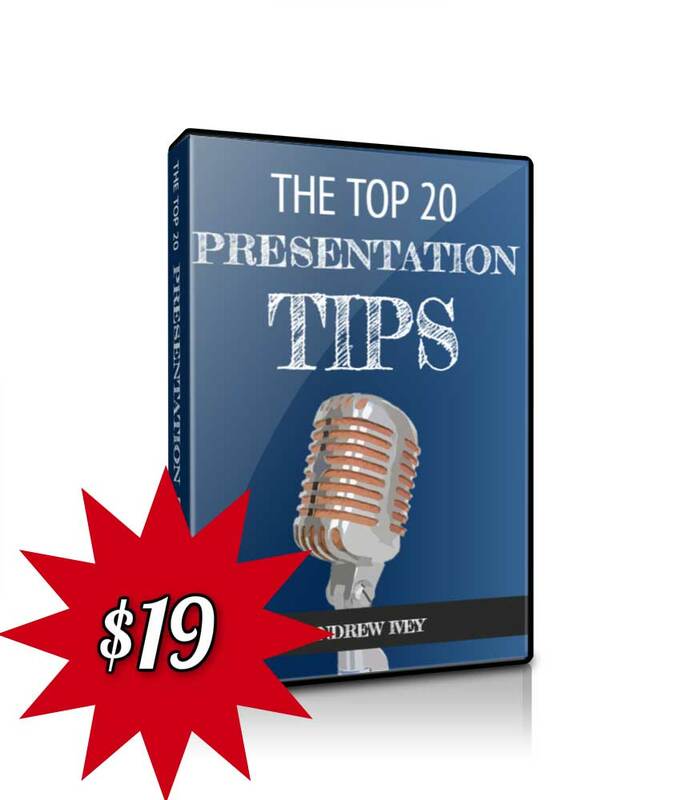 And, with more than 100 top tips there’s something for every facet of your presentation. 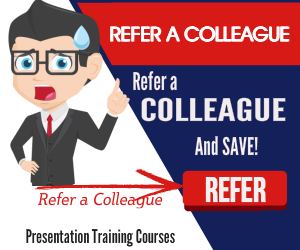 And, of course, when you want to give your presentation skills a real boost, then you can consider training or coaching. 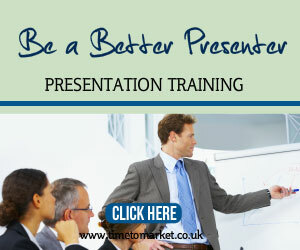 You can discover all sorts of presentation skills with some specialist training. So, please don’t hesitate to get in touch when you are ready. It is really important to see how technical devices are being applied to all kind of places and environments. IPAD applications on trials will probably enhance the way proof is being presented and will make lawyers learn new ways to argument their points of view.